CakeSpy Note: if you follow me on facebook or Twitter, you probably know I'm partial to observing (and sometimes adding) sweetness in the natural world and urban landscape. 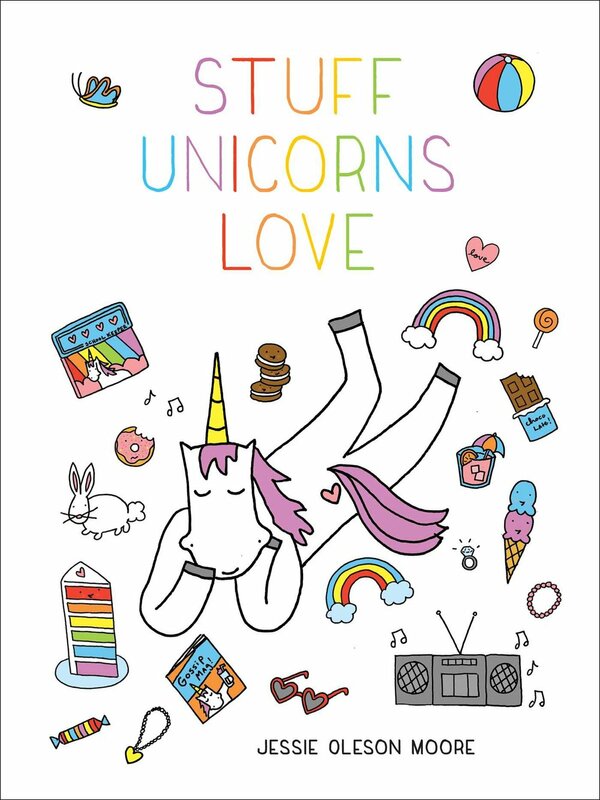 Here's where I post a daily feel-good photo or image, for no particular reason other than to showcase these sweet little nothings, in hopes that they'll make you smile! Like, OMG. Another gem from this month's issue of Food Network Magazine. 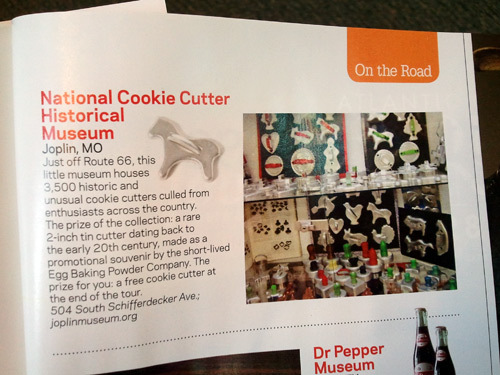 Did you know that there was a National Cookie Cutter Museum? All I can say is, get me to Joplin, MO, right away!